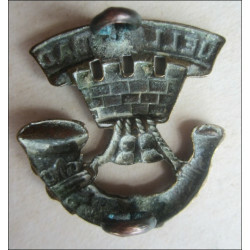 United States Infantry F Company Collar Disc Type III Screw Back WW2. 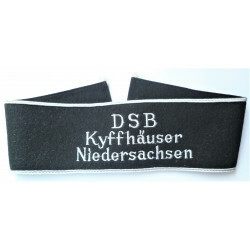 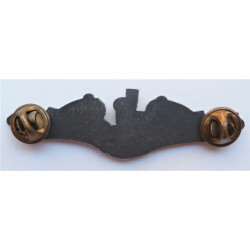 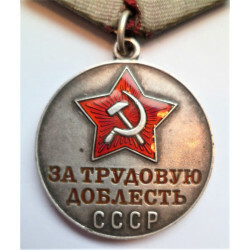 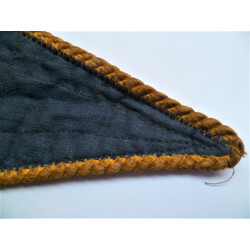 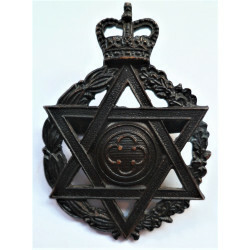 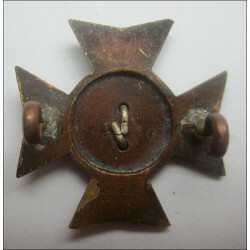 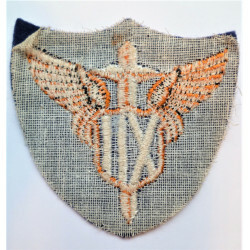 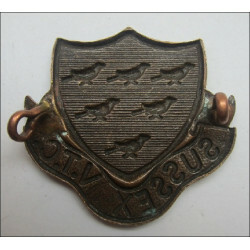 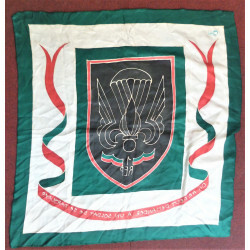 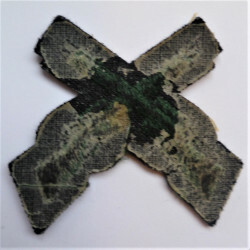 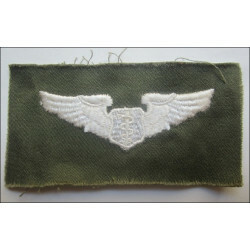 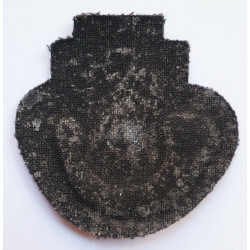 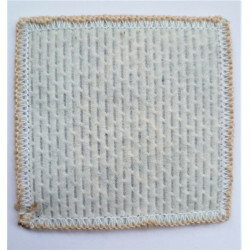 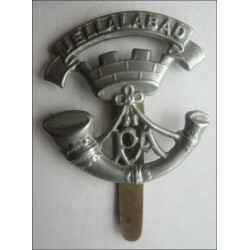 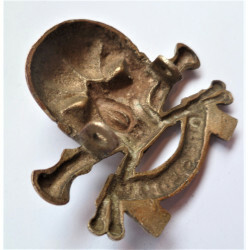 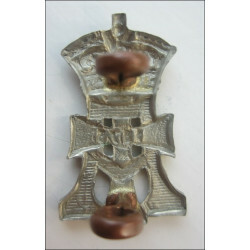 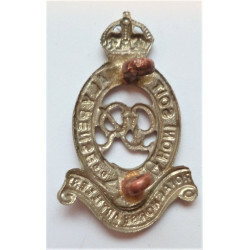 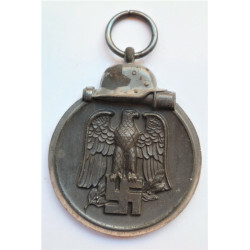 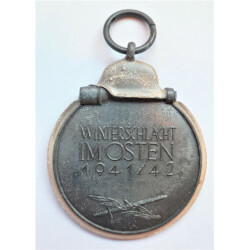 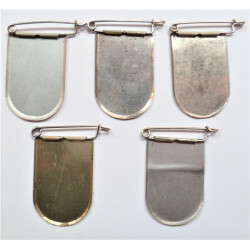 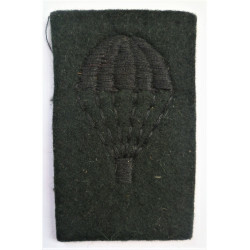 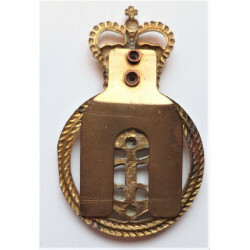 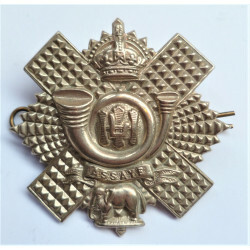 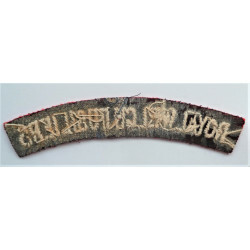 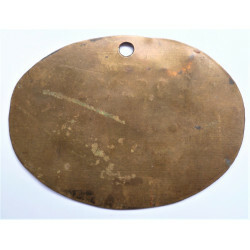 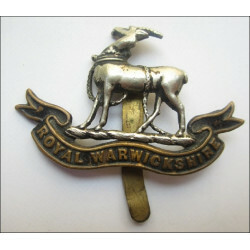 An original screw back collar badge. 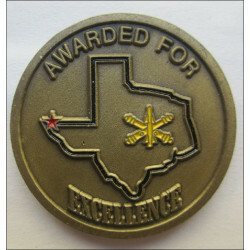 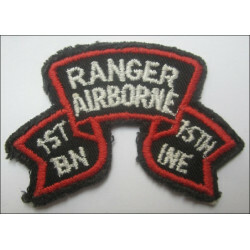 US 3rd BN 43rd ADA Patriot Challenge Coin.